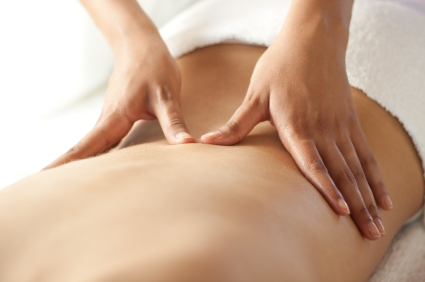 Massage therapy relieves tension, spasms, fluid retention, and stress. It enhances metabolic exchange, nutrient absorption, blood and lymph circulation and speeds recovery following injuries or illnesses. Massage for children and infants incorporate an advanced therapeutic approach for children up to 16 years of age. It relieves conditions such as child developmental delays, cerebral palsy, Down syndrome, scoliosis, asthma and obstructive lung disease. It improves motor function in premature infants and children with special needs. Massage for adults with illnesses provides relief from a variety of conditions including lymphatic stasis, asthma, obstructive lung disease, cystic fibrosis, back and neck pain, arthritis, fibromyalgia, irritable bowel syndrome and other respiratory diseases, digestive disorders, sports injuries and post-surgery problems. Every client will be assessed individually for whether massage therapy would enhance his/her health.